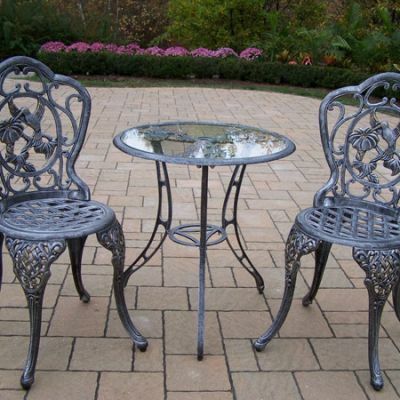 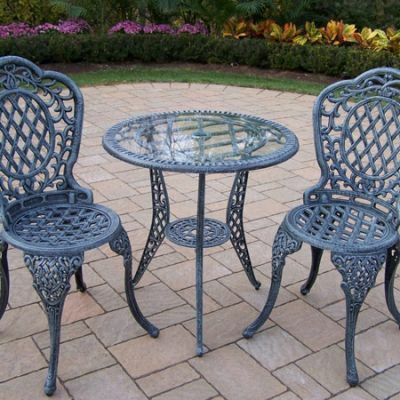 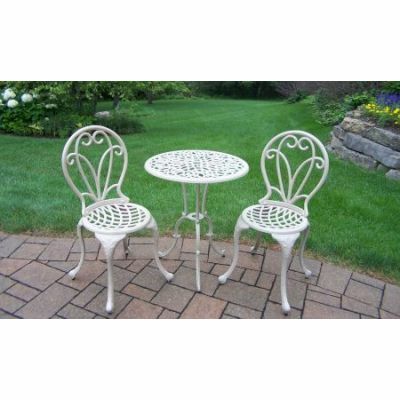 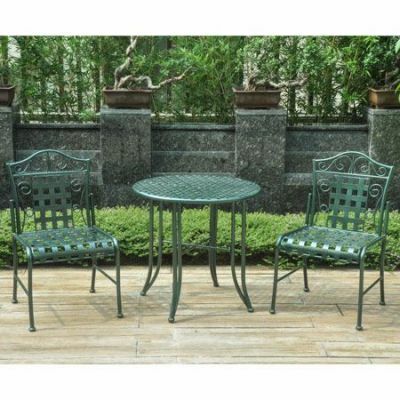 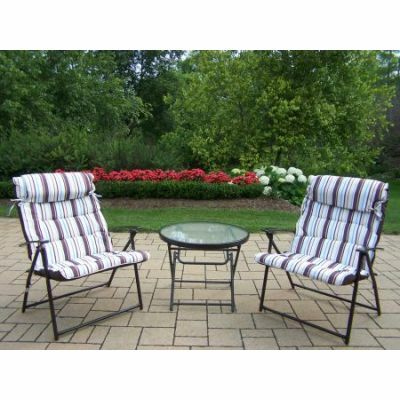 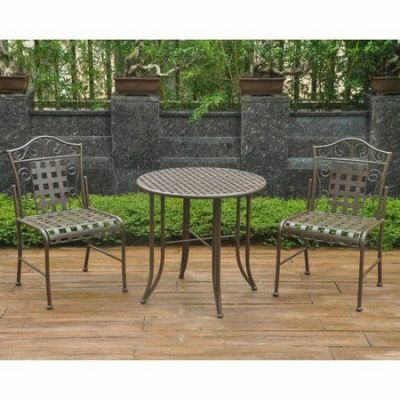 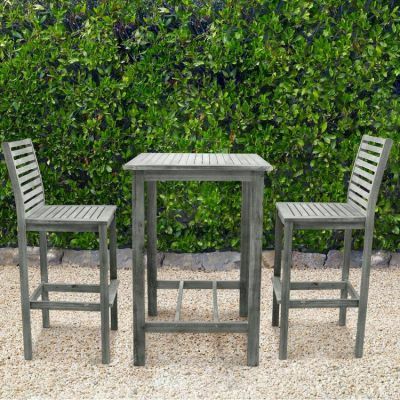 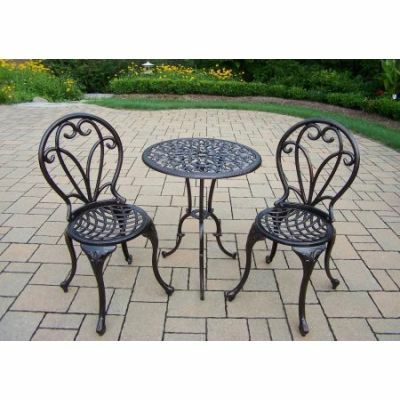 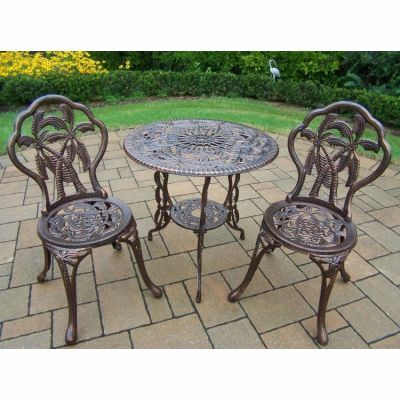 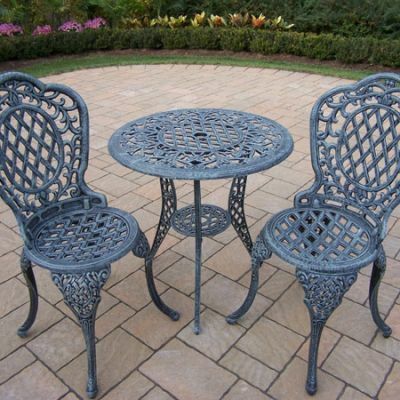 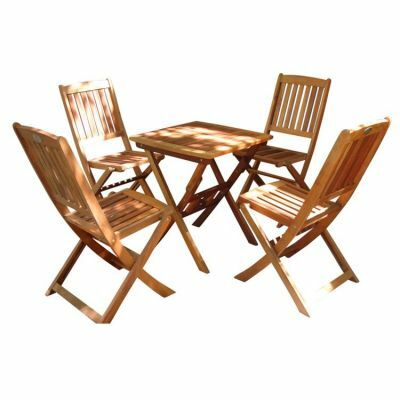 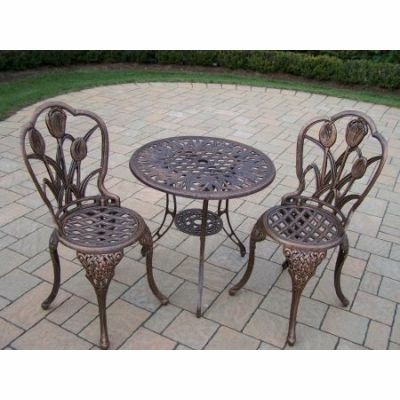 Patio bistro sets are not only for coffee lovers. 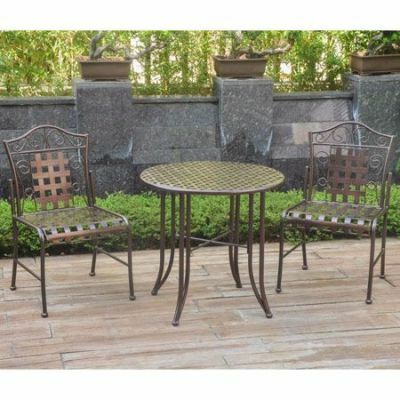 The beautiful, quaint yet modern outdoor furniture sets are for those who like to spend time outdoors. 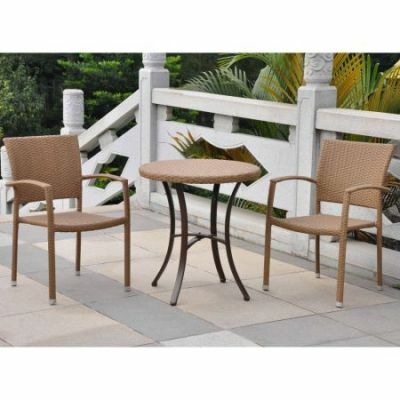 Furniture 7 piece furniture can be great. 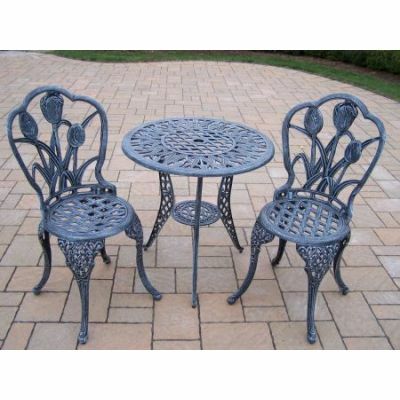 But maybe you do not have enough room on your patio for a table that big! 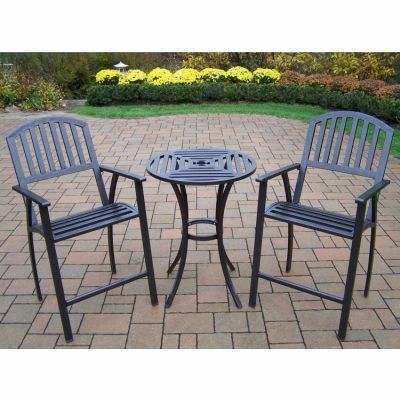 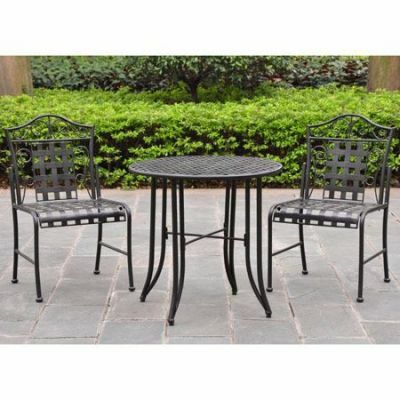 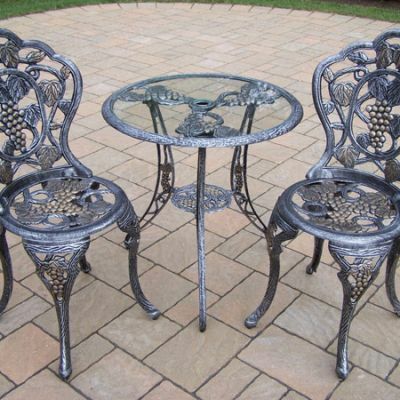 A bar bistro set in iron black would be perfect. 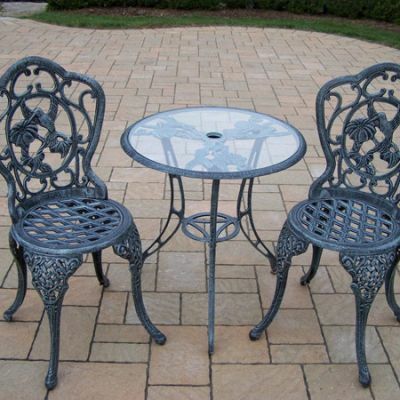 Why not add an outdoor area rug to complete the picture? 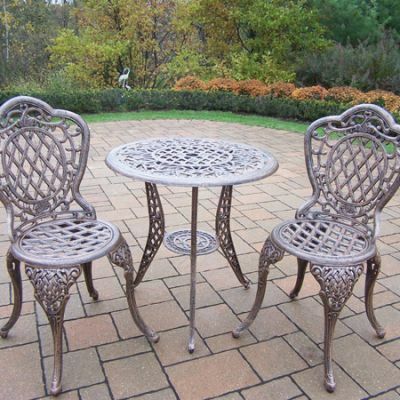 You can even get your bistro table now, without spending the money now! 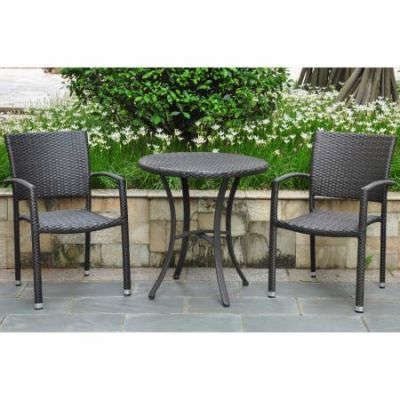 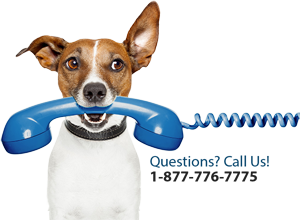 Buy now pay later no credit check no down payment is available when you buy from F7!